*Applies to genuine quotes from airlines or Australian registered businesses except virtual/online businesses for travel that originates/departs from Australia only. Quote must be in writing and must be presented to us prior to booking. It does not apply to domestic bookings. 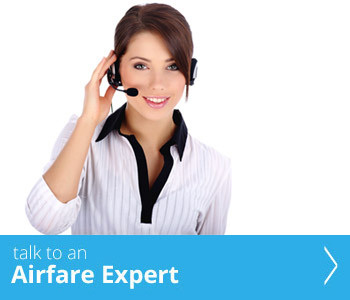 Fares must be available and be able to be booked by the general public when you bring it to us. Past date quotes will not be considered under this policy. Fares available due to membership of a group or corporate entity or subscription to closed groups are excluded. The quote must be for the same flights, dates and flight booking class. 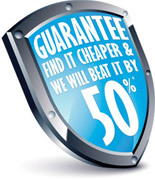 The guarantee does not apply to low cost carriers and airlines that are not sold by Best & Less Travel. 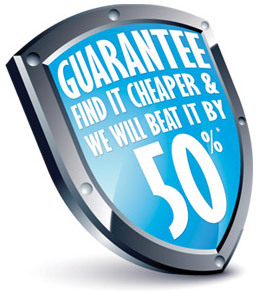 The price beat policy will not be applicable for on already discounted prices due to price beat. We will beat the price by 50% of the difference of the fare. *Travel restrictions and conditions apply. Prices and taxes are correct at the time of print and are subject to change without notice. Prices are per person and are subject to availability. Accommodation (if included) is based on twin share and airfare may also be priced as a companion fare, unless otherwise stated. Seasonal surcharges and blackout dates may apply depending on date of travel. Prices shown are fully inclusive of taxes, levies, government charges and other applicable fees. Additional taxes specific to your flight routing may apply (where airfare is included). Payments made by credit card will incur a surcharge. Prices shown are for payments made by cash in store. Other conditions may apply.